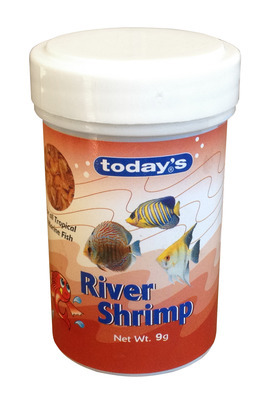 River Shrimp is a premium fish for adding growth and vitality to aquarium fish. Excellent for all large freshwater and marine fish. Feed two to three times daily and do not exceed the amount your fish will consume with five minutes.